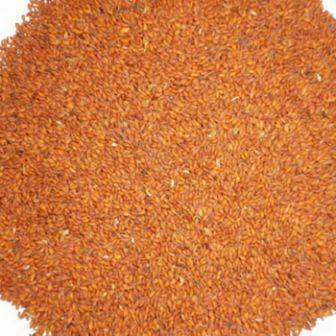 We are offering to our customers a wide range of aserio seeds aselio Seeds asaliya seeds Halim Seeds. These are referred to as Aliv in marathi and Halim in hindi. Belonging to the family Cruciferae, it is grown in all parts of India and is often used in the Indian cuisine. These are available at market leading prices as per the client specification.